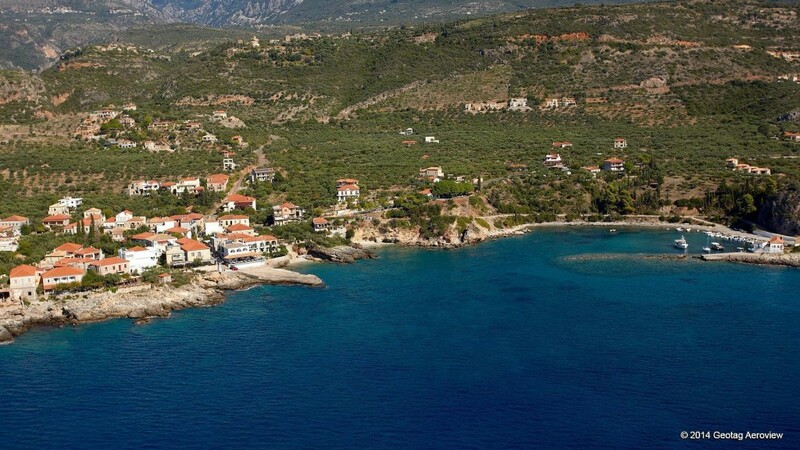 Kardamylli is a seaside village about 35 kilometers away from Kalamata. A legend says that "once you visit Kardamylli there is no way of no-return!" If you go, you will understand how truth this legend is! With a history from the time of Homer and the Iliad (it is referred as one of the cities that Agamemnon has promised to Achilles when he would married one of his daughters), shelters and base for pirates, countless caves where Mani chieftains planned the revolution 1821, and so many other stories and events make this place even more magic. My favorite season in Mani is Autumn, but it is even better in Summer, when herbs, jasmine and night flowers offer their smells. It is that time of year when you can smell the stones of Mani and the saltiness of the sea! Kardamylli is ideal for holidays from spring until autumn, for family holidays and for couples of all ages. 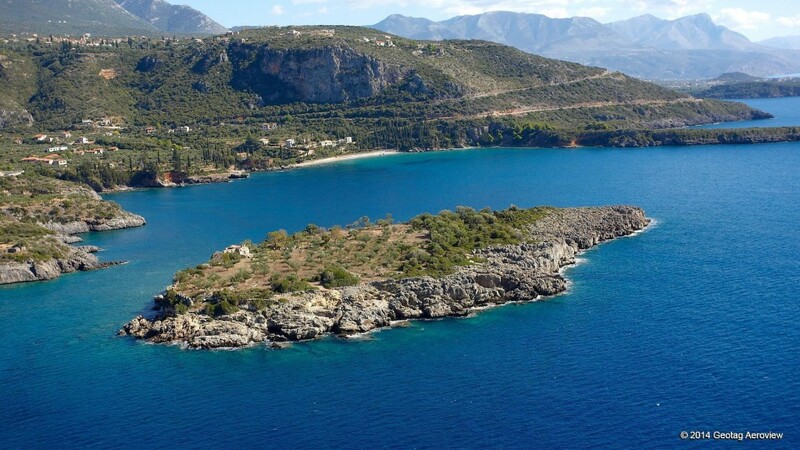 It is a place full of towers, olive groves, gorges, Byzantine churches, crystal waters. The village life flows calmly, sometimes you feel as if time has stopped, although it has excellent quality restaurants with local cuisine, nice bars, beautiful sea and beaches, and excellent hotels that suit all tastes. There are plenty of hotels, houses and rooms in Kardamylli. If you prefer a hotel, you may try “Palataki" or “Kalamitsi”. If you prefer calm, family atmosphere you could call Amoni and rent one of the 3 stone houses. If you want a room try Muses and Alkyoni. In Kardamylli you will find very nice places to eat. Some of my favorites are "Olives”, "The precinct", “Elies.”, “Harilaos” and finally “Kastro”. For your coffee, snack or drink don’t miss “Aquarella”. My favorite beach is Delfinia (Dolphins). Calm, quite and sandy. Here you will find a cool snack bar with umbrellas which could cover your needs for a quick delicious snack, water and refreshments. 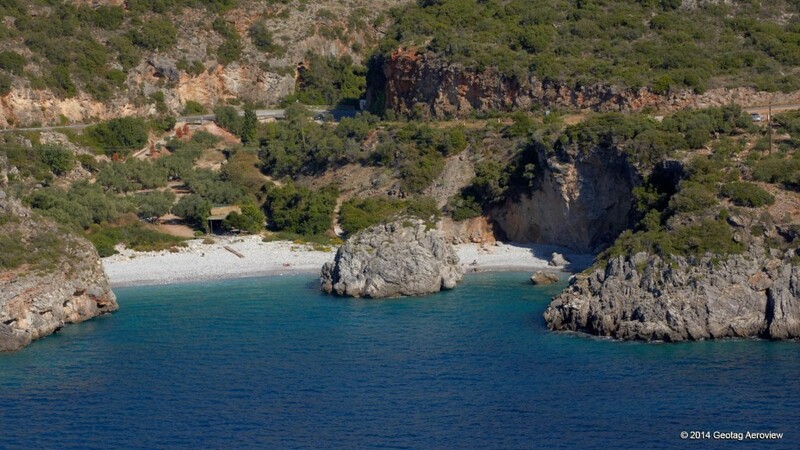 Another nice beach is Ritsa - white round pebbles – and Foneas, with big white pebbles and cliffs. Of course there are other beautiful beaches but most of them attracts hundreds of people. Take the opportunity to rent a bicycle for the days of your stay and visit your favorite beaches and attractions near the village such as ancient Kardamylli, Exohori, Tseria and more. You should also visit the house of the famous English writer Patrick Leigh Fermor who have lived for many years in the village and wrote as no one else about it. Back to the village taste frozen yogurt in “Lola”, shop honey and herbs in the local shops, have a drink in "Tikla" and “Aquarella”. In Kardamili, you can rent a bike and come back in several places like the ancient Kardamili. It should also. If you like excursions, visit nearby villages like Exohori, the Tseria, the Ratchet and more. It's all in a relatively short distance from Kardamyli.